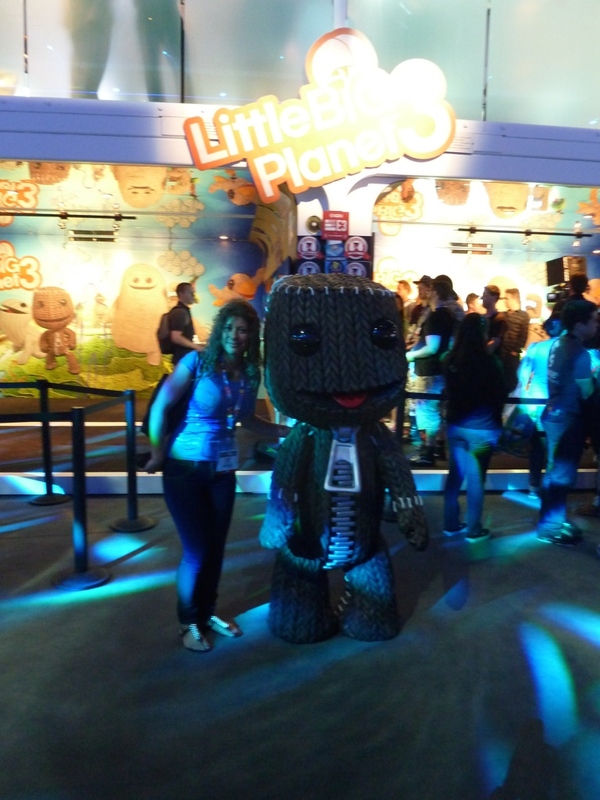 After many years of longing as a child and teenager, I finally got to attend the Electronic Entertainment Expo! 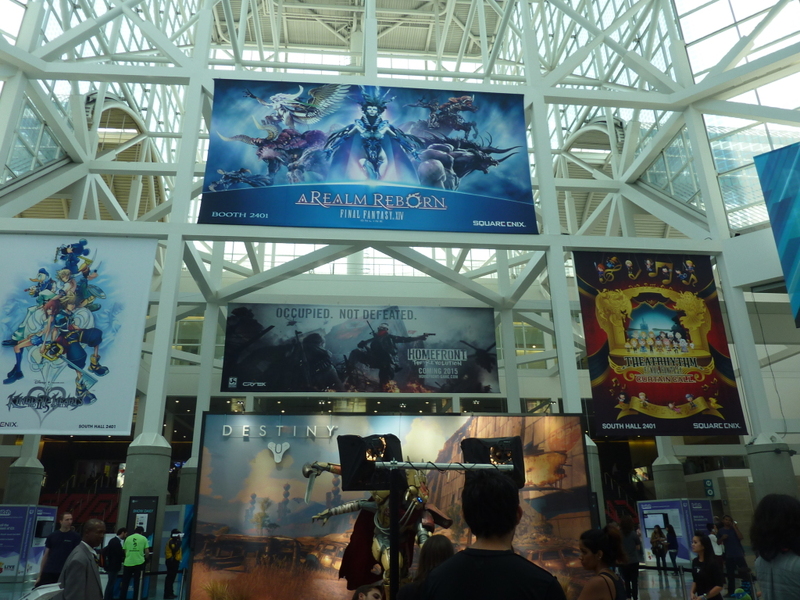 It was so surreal to finally walk amongst the expo and play the insane number of demos. I remember when I lived in Australia, I would stay up at 3am to watch the conference announcements live, and would beg my parents to take me to LA so I could witness the euphoria myself. Two out of the three show days I spent on the floor. Occasionally I met up with friends and fellow developers, but I never thought I would stress the need to enjoy the demos on one’s own, taking it all in at one’s own pace. It was seriously overwhelming. The other day of the three I literally needed a break from it all, and instead opted to enjoy the parties and festivities outside of the expo itself. 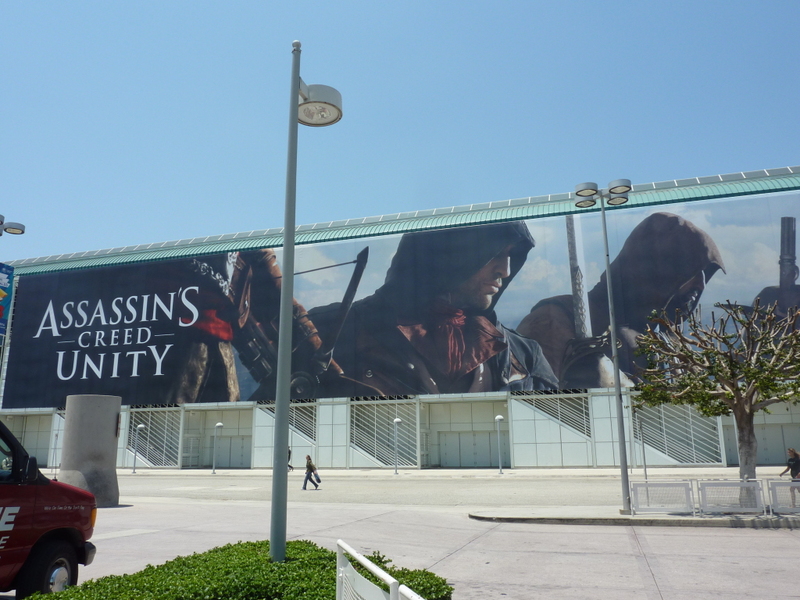 Figueroa Street, where the expo is located, was an explosion of gamers and marketing blitz over the newly announced games and what not. Games I managed to try included Far Cry 4, Oddworld: New N’ Tasty, Kingdom Hearts 2.5 ReMIX HD, Evolve, and Little Big Planet 3. I am SUPER EXCITED for the remake of Grim Fandago. Hell. Yes. Also Rise of The Tomb Raider. The highlight for me was meeting up with friend and fellow Aussie Alexander Hutchinson, who has now become the Creative Director of Far Cry 4. It was fantastic to catch up despite how small a time frame we had to chat before he was swarmed by media interviews once more. I will admit that if I had to choose, I much prefer GDC over E3. It is true what they say about the lack of companionship and community amongst game developers over E3, and I guess I just had to experience it for myself. 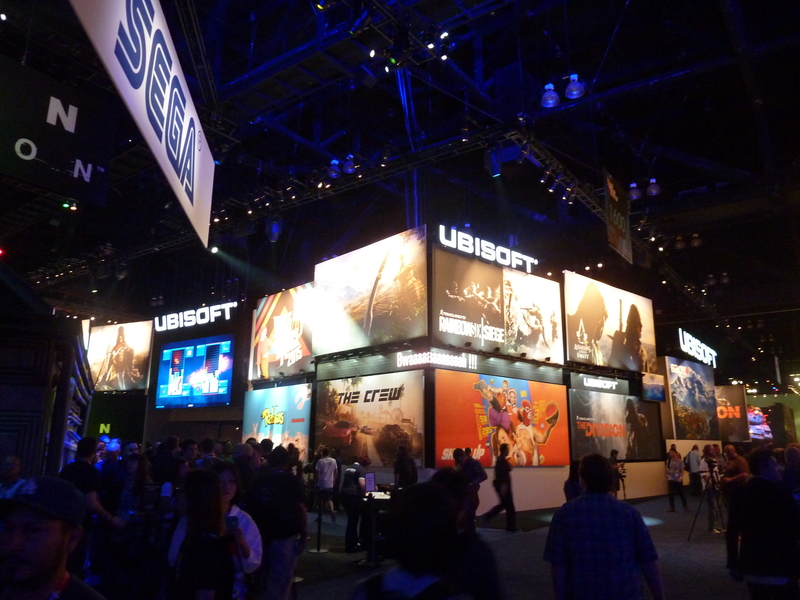 E3 is definitely a celebration of games, and the glorious release of new titles, and for that I would certainly love to go again. However, there is something special about sitting in a hall next to other developers whilst we exchange information and learning experiences on how we make games, and our thoughts on moving forward into the future. More precious memories are made at GDC, more priceless moments, and more life-long friends and comrades. 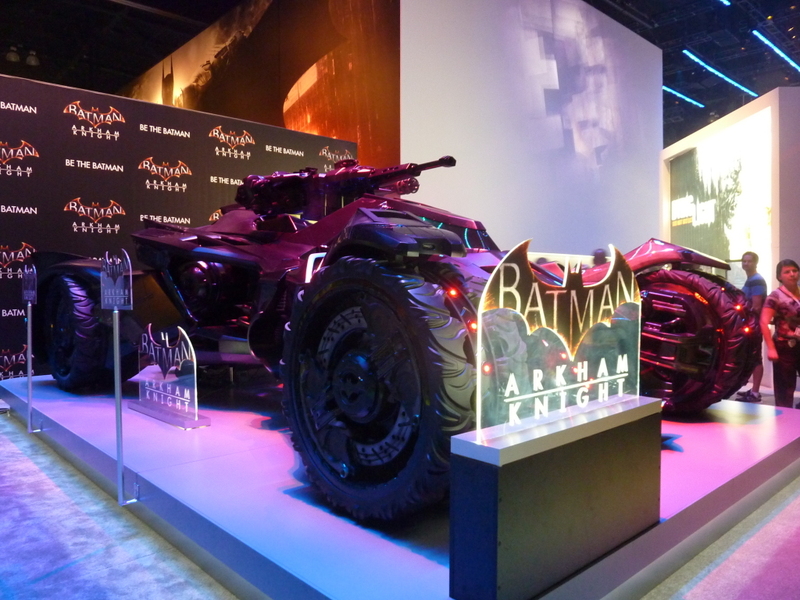 Unfortunately, I did not get that vibe at E3. 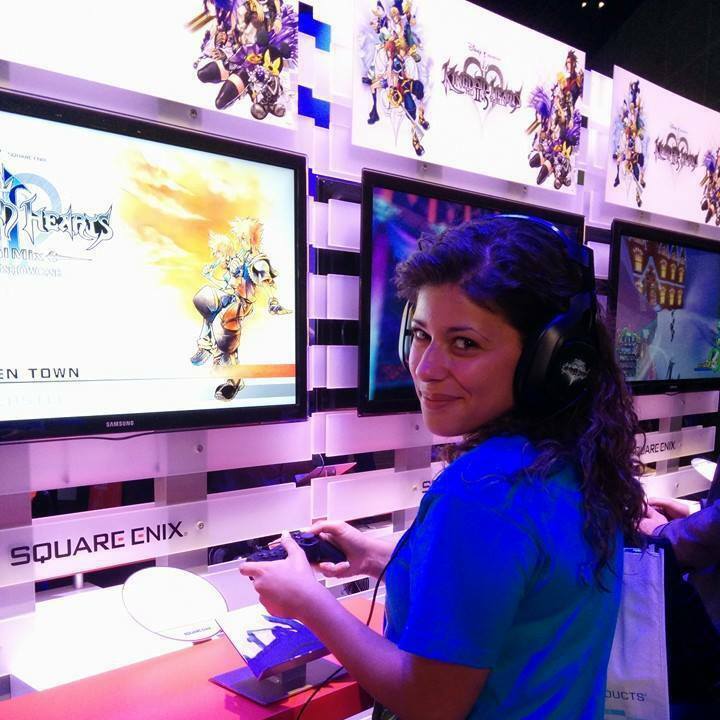 I certainly feel that attending E3, and remembering how much I wished to go as a child, has made me realize how far I have come over the past two years. It’s truly amazing to bear witness to your own dreams coming true.